The track will be closed all day Wednesday August 15 2018 for maintenance and will reopen on Thursday as per normal hours. 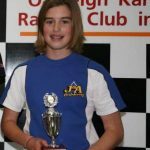 The OGKRC July Club Day is on Sunday 29th July 2018. Please see the Race Entry page for details. Let’s all get out onto the track and have some fun. There will be a working bee on Saturday July 21st 2018 from 9 am – 12 pm. The track will be closed during this time. Please come and help your club to keep the track and grounds looking their best. 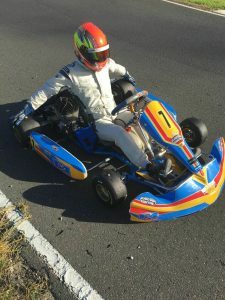 Night Practice – It’s on again Karters, Just in time for school holidays! After a huge turnout for our night practice last month, the track will be again open for those who want to have a practice under lights. This is open to members from other clubs however you must have a valid KA licence and a compliant kart. There will be a sausage sizzle and drinks for purchase. 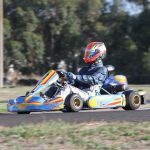 The June Club Day of the Oakleigh Go Kart Racing Club is this Sunday – June 24 2018. Gates Open at 6am, hope to see you on Sunday. We have had many enquiries about opening the track at night for “night practice sessions” so the first of these sessions will be on Tuesday 5th June 2018 until 9:30pm. There will be a charge of $10 each to cover the cost of the lighting and don’t forget you will need your clear visors. Non-members are welcome, so let all your friends from other clubs know. 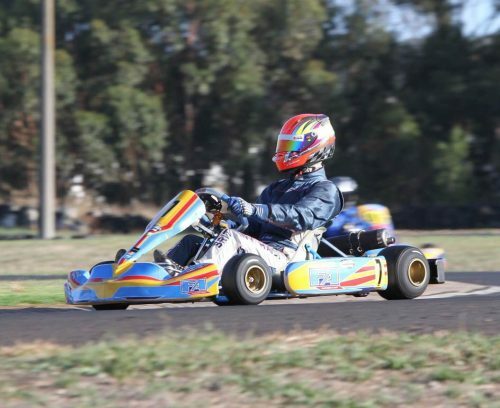 NOTE: Drivers must have a valid Karting Australia licence and be a member of an affiliated Club. All members are invited to attend Brittany Halls Celebration of Life which will be held at 2.00 PM Wednesday 30th May 2018 at the Beaumaris Motor Yacht Squadron, Beach Road, Beaumaris. There will be purple balloons at the entrance off Beach Road. 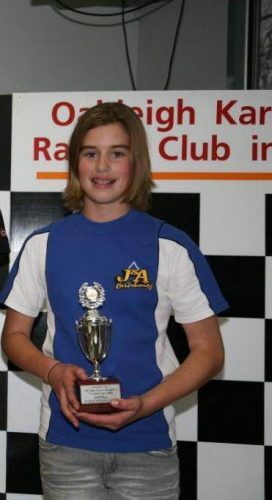 It is with great sadness that we say goodbye to Brittany hall ( father Tom Hall karting official ) who spent a lot of years in karting and shared so many fantastic memories within the karting community, podiumed many races and showed the boys how it was done. We will miss Brittany dearly. 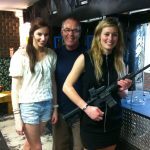 The OGKRC and members send their deepest condolences to Tom and the rest of the family. Due to insufficient entries, the decision has been made to cancel this weekend’s Kingston Cup.